The founder of UK job board Jobsite, Keith Potts today announced the launch of new digital recruitment group “Evenbase”. Potts, takes the helm as Chief Executive Officer of the new business, which sees new responsibilities for key personnel in the team. 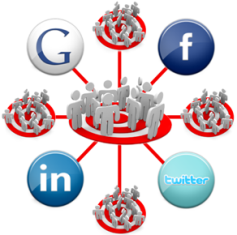 Daniel J Smith recently posted "The cost of (Personal) social media accounts", here on RBC. 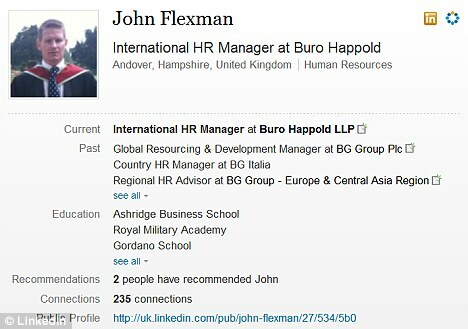 In particular he reported on the tribunal currently being heard in Reading, UK, between John Flexman and his previous employers B.G. Group, a company he was employed by for 8 years. It’s been exactly 2 years since the first #truLondon, which took place in Canary Wharfe on the 18′th November 2009.70 people attended the first time, mostly dressed in suits, (me included), crammed in to the top floor of Barclay’s tower. It was only supposed to be one event, and this blog was only supposed to run for three months to promote the event. The #tru carnival is continuing this week, with events in Johannesburg on the 9′th November and CapeTown on the 11′th. I’m really looking forward to this first venture in to Africa, and to what the local recruiters will have to say about the market. We have close to 150 booked for Jo’burg and 70 for Cape Town, so it is going to be a very busy and interesting 2 days, with mostly third-party and corporate recruiters attending. I want to start this post by stating that this is not a rant, nor is it a criticism of internet radio show #HRHappyHour or career community Brazen Careerist’s recently announced Social Recruiting bootcamp.It is however, these two events that have triggered my thinking. How about next Monday? Our offices are closed on Fridays and it may be a bit short notice to speak with you this morning. I am based in Tel Aviv, so if possible, next monday morning (your time)? Send me your number and I can give you a call.